Premier Women’s Health offers comprehensive board certified gynecological care. The annual gynecological exam, also called “the well woman exam”, is a yearly preventative and diagnostic exam that we believe is important in maintaining your overall health. The annual gynecological exam includes a pelvic exam, a thorough breast exam, and screening for sexually transmitted diseases (STD’s) such as gonorrhea or chlamydia. A pap test is performed when indicated. 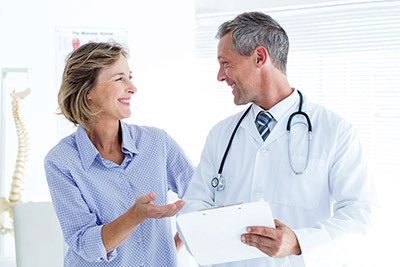 It is also a chance to discuss your overall health, may include discussing a range of issues form birth control to menopausal symptoms, and ordering appropriate diagnostic or lab tests. We also provide in office ultrasound examinations as well as lab services.